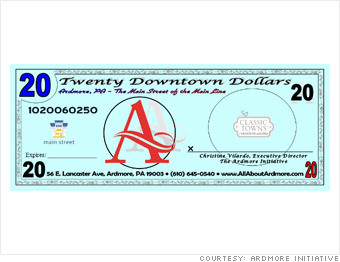 Unfortunately, CNN uses the term "funny money" to describe these usuryfree community currencies. The real "funny money" is the usury-based, paper notes and electronic blips of the so-called 'federal money.' However, those of us who know the power of being freed from usury realize the potential of the usuryfree community currency movement. NOTE: The time is NOW to launch a usuryfree community currency in your local community! 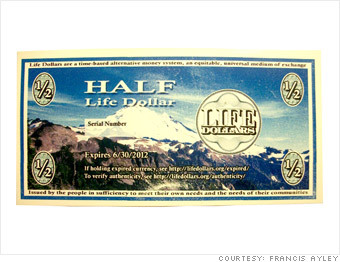 mtnHours.com is a time based, usury free local currency in Summit County, CO. This is EXACTLY how the People take their power back and keep it forever.